Hello and welcome to my website. I am Jamie Gisby and I practice acupuncture and allergy & environmental therapy in Gloucestershire, UK. I see patients from Gloucester, Cheltenham, Cirencester, Stroud, the Forest of Dean and surrounding areas. I also use low intensity light therapy (LILT/laser acupuncture). You can call me on 07721 510 429 or contact me by email. I began my career by studying pharmacology at University College London in the early eighties. My scientific background has given me a good grounding in understanding and assessing the scientific literature and I try to keep abreast of as wide a range of research as time allows. After graduating I combined my medical interest with a fascination for Chinese philosophy by studying acupuncture. I now have over 20 years of clinical experience. I practice both modern and traditional styles of acupuncture, including both 5-element and TCM styles. Low intensity laser therapy is a needle-free way of stimulating acupuncture points; great for those who don’t like needles! I provide both private acupuncture and acupuncture for the NHS (through local charitable funding). I more recently studied allergy and environmental therapy as I found more and more of my patients were suffering from allergies, food intolerance and chemical sensitivities. Often it is our diet and lifestyle that stands in the way of our healing and I work with my clients to help them optimize this in every way we can. I am a member of the British Acupuncture Council, The British Institute for Allergy and Environmental Therapy and the British Complementary Medicine Association. 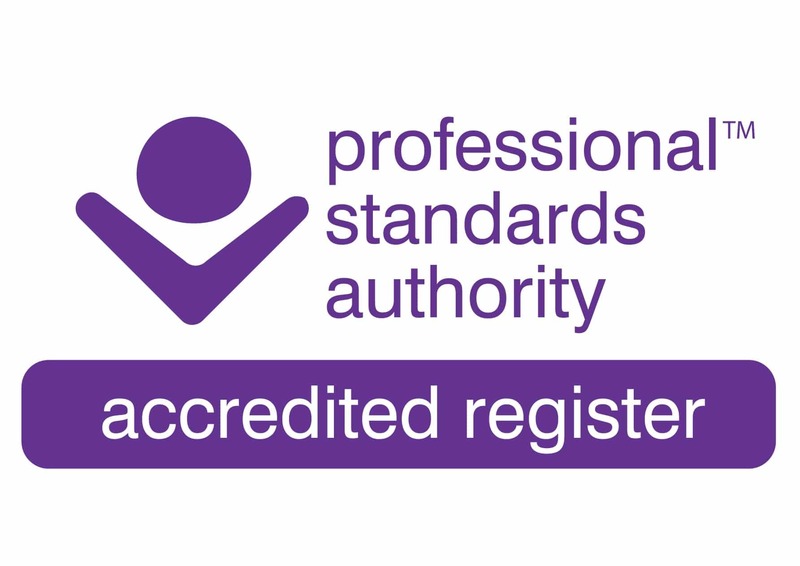 As an acupuncturist I am on a voluntary register that has been accredited by the Professional Standards Authority. I have particular interests in the areas of fertility, pregnancy and pain management. For more about acupuncture, fertility, allergies, the latest health news and more visit my blog. I am on a voluntary register that has been accredited by the Professional Standards Authority – click here to learn more. I am now trading as a Limited Company with the name JGISBY LTD. Registered Office 105 Greenways, Gloucester GL4 3SA. If you have received treatment and have a complaint then click here to view my complaints procedure.